FundsIndia & Mutual Funds invites applications for Merit-Based Scholarship 2018. In order to enable meritorious students to fulfil their dreams, FundsIndia has decided to award $20,000 annually in scholarships to students pursing courses in fields of Technology, Analytics, Digital Marketing, Product Design and Management. Send us a 600-word essay telling us what you’re passionate about, and which course you want to pursue to make your dream your career. Outline any activities or projects done in the past that are in line with your goals. Just follow the below steps to apply for the Fundsindia’s Merit-Based Scholarship 2018. Step 1 : Go to the official website of FundsIndia & Mutual Funds through provided above. Step 2 : Then read the instructions carefully before you are applying. 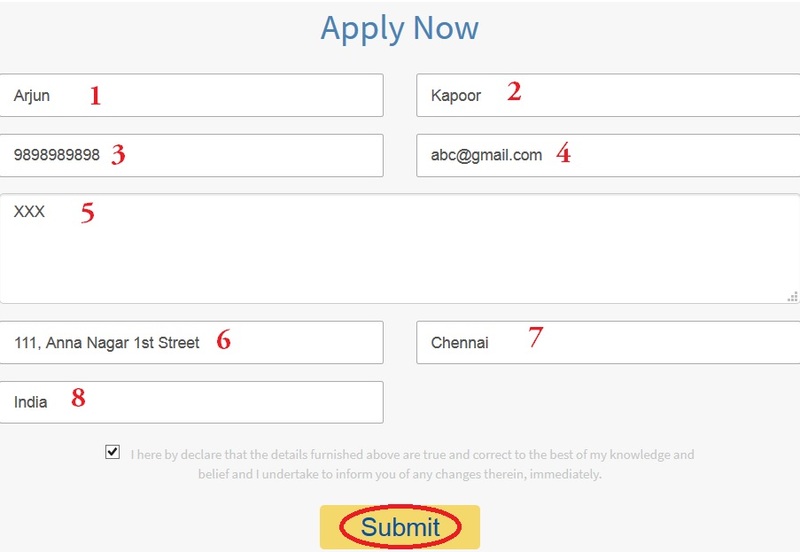 Step 4 : Finally click on the “Submit” button to complete the application. We are an online company based in Chennai and Bangalore. Our customers in over 2,000 cities, have invested over ?5,000 crore on our platform in Mutual Funds, Stocks and other investment products. We believe everyone in India should have access to a world-class investment platform and sophisticated investment advice. We’re on a mission to deliver that. 1. Can I really invest in Mutual Funds for free? Yes, investing in mutual funds through FundsIndia is absolutely free. There are no account opening charges, transaction or maintenance fees. In the case of mutual funds, we earn through trail revenue that we receive from the mutual fund houses. These are paid out of the annual fund management fees of mutual funds. 2. How safe is my money with FundsIndia? Mutual fund transactions are made entirely in the name of the investor, and no money is retained by FundsIndia on behalf of the investor. We only facilitate the money transfer for making investments. When an investor makes an investment, the money is sent directly to the respective Asset Management Company (AMC) towards the investment. In the rare cases where the money transfer does not succeed, the amount will be refunded to your account within two business days. 3. How can I redeem my investment? You can redeem your money by selecting the redemption option in your FundsIndia dashboard. Standard redemption process takes a few working days to credit the amount, but the instant redemption option allows you to process your request almost instantly. The money is credited to your bank account within 2-3 minutes (maximum time is 30 minutes).